Sky Harbor | Apartments in Burlington, KY Sky Harbor offers a variety of newly renovated floor plans with granite counter tops and stainless appliances, flexible lease terms and monthly community events! Add on the fact that we're pet friendly, and you'll see why Sky Harbor is the perfect place to call home. Sky Harbor offers the best amenities in apartment home living. It's time you pampered yourself with the lifestyle you have always deserved. Our warm and inviting apartment community is nestled in the lovely community of Burlington, Kentucky where everything you want is just a short drive away. 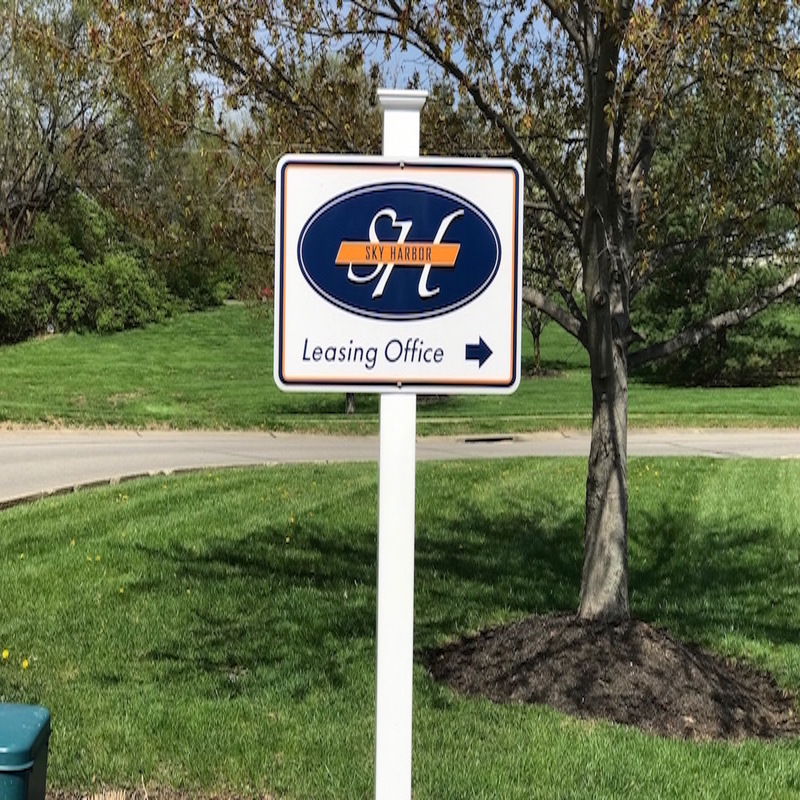 We are located in the Boone County School District and conveniently close to local shopping, dining, and recreational parks. With nine options to choose from, you are sure to find the right fit. We offer one and two-bedroom floor plans that are creatively designed with amenities sure to enhance your lifestyle. Some of the standard features included are high ceilings, dishwashers, extra storage, and balconies or patios. These quality residences are sure to please and inspire; make Sky Harbor your home today! Call the Leasing Office at (859) 647-6380 to schedule your tour today!